REST IN PEACE Legendary Keith “Guru” Elam..
OFWGKTA live at Low End Theory from Alpha Pup on Vimeo. 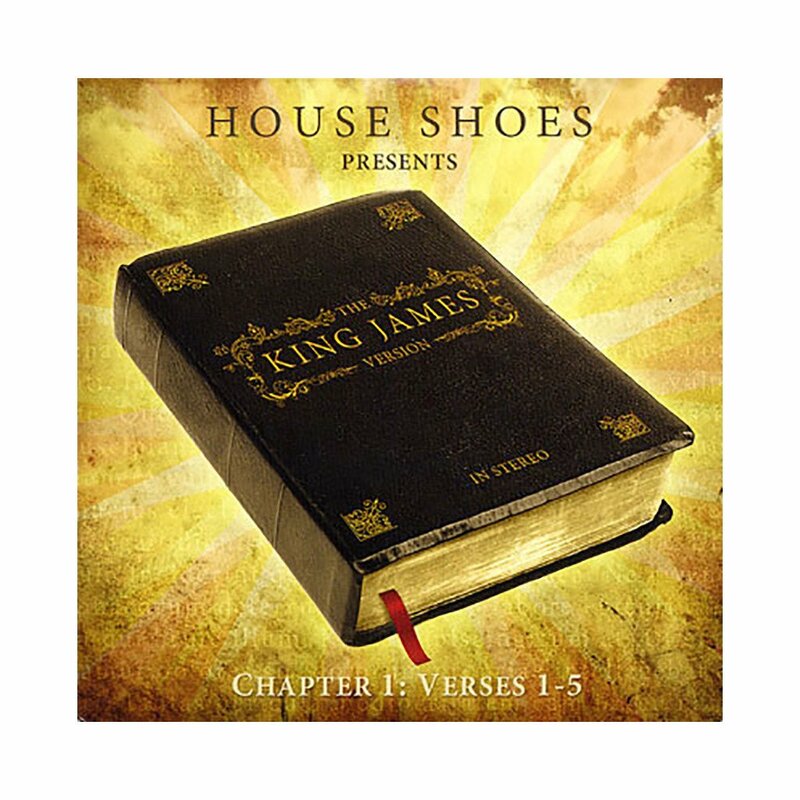 House Shoes / The King James Version: Chapter 1 – Verse 1-5. Jay Dee a.k.a J Dilla a.k.a Dilla Dawg REST IN BEATS!! HAPPY BIRTH DAY J DILLA!